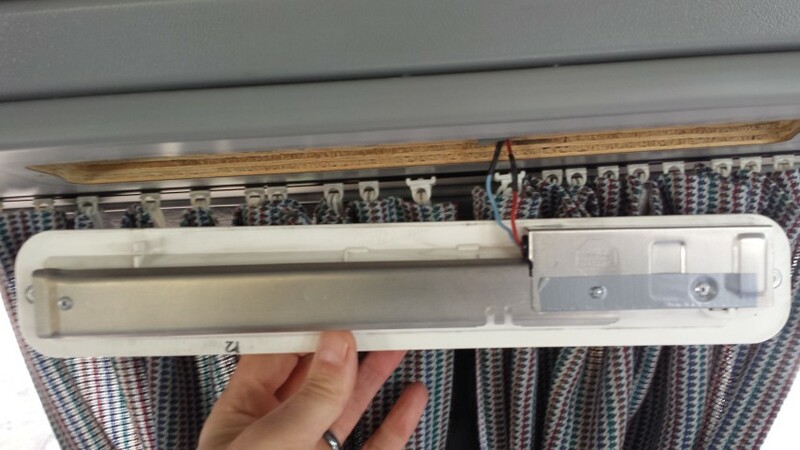 My reason for replacing the original fluorescent tubes for LED was purely down to the fact i had completed my solar install and wanted to increase my efficiency and reduce my ties to electric hookup. I had previously brought a 300mm LED light to test the water last year. This was unbranded and didn’t claim to be warm lighting. I didn’t mind at the time because the way I saw it i could use the one light when off grid to reduce the power we were using. However the tube was very bright to the point where we didn’t really want to use it unless we had to. 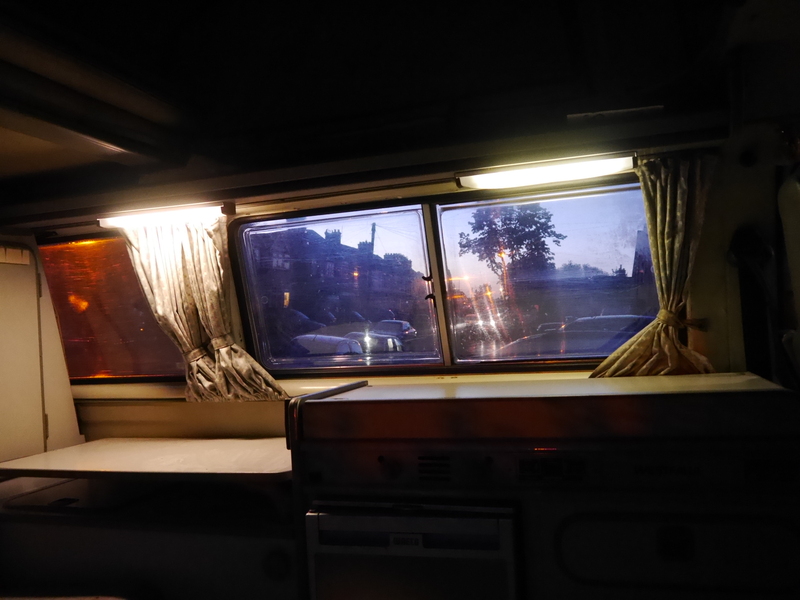 Since i brought my van, and time has gone on, i can certainly see the benefit to the ‘warm glow’ LED lights. 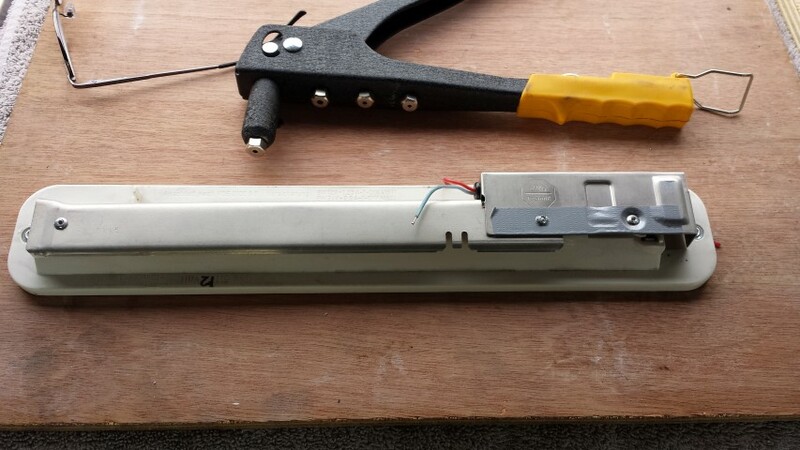 All of that said, the one LED i had installed above my sliding door was still fitted with the ballast controller designed to start the old fluorescent tube. This decreased the efficiency & brightness of the LED light. So after receiving my new tubes from Campervan Culture, i saw the advisory note on the packaging to bypass the ballast. So I started to strip down the light unit and tried figure out what this meant. After a dismally failed attempt at getting the wiring right i decided to create a user guide for the Westy owner that may want to complete this modification. This may be helpful to owners of other conversions, but i can’t say for sure. I would imagine the basics are the same. 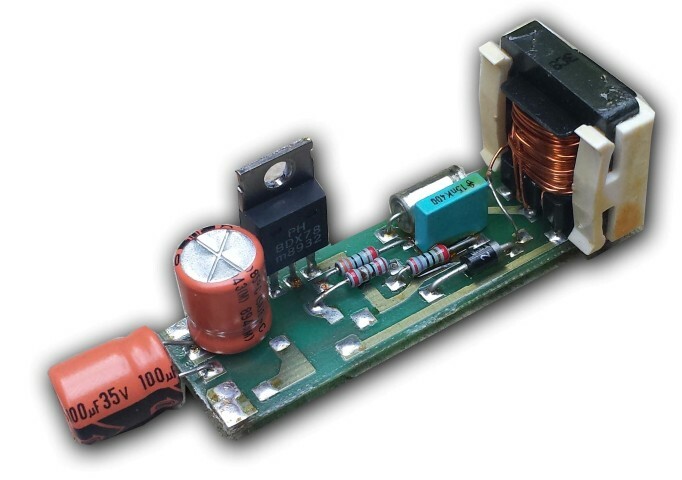 The first thing to do was to isolate the power supply by detaching your battery. As standard these lights run off the starter battery so that’s the one you need to detach. 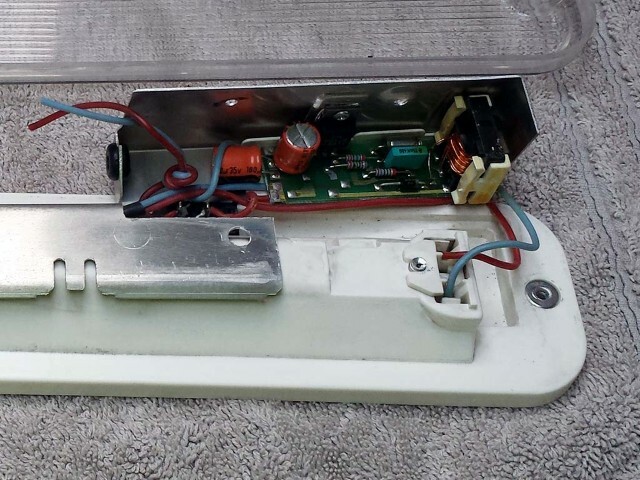 (Note: Modifications can be made to run these lights off the leisure battery so bear this in mind if you find your lights are still working after detaching the engine starter battery). After this you can go ahead and remove the light unit from the ducting. There are three lights in total. One is above the sliding door and the other two are on the opposite side above the cooker and rear table. All are unscrewed in the same way. Firstly the two black knurled plastic lugs are removed with a flat bladed screwdriver. This allows the clear lens to drop out. This also gives access to a cross head self tapping screw pictured below. Remove these whilst supporting the light. 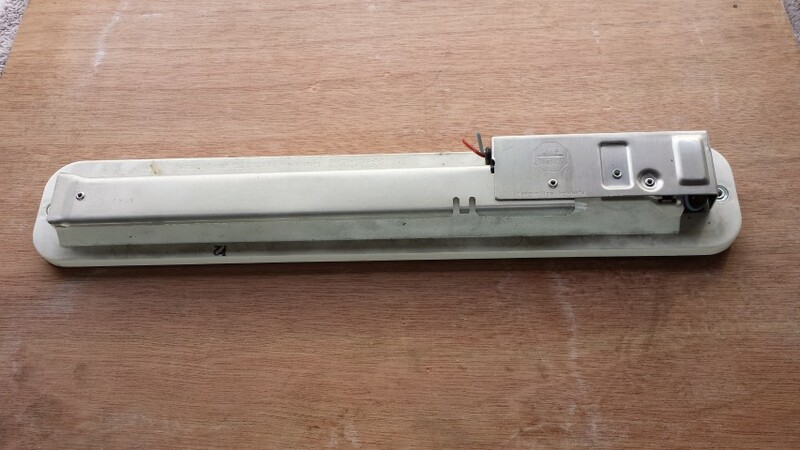 The light on the right hand side above the sliding door can be disconnected by detaching a couple of spade connectors. Unfortunately the two on the left of the van reveal no such connectors. So for these two the cables must be cut to remove. So this is the back of the light on the work bench. It soon becomes apparent that there is no way of progressing this without removing the pop rivets that hold the unit together. I did this using a pillar drill. However, a suitable workbench and careful use of a drill should suffice. You can get away with drilling out only the three rivets pictured above. The two outer rivets will enable you to remove the ballast enclosure from the lamp, and the center pot rivet secures a transistor to the aluminum housing. Use a drill bit to take off the head off each rivet being careful not to drill too deep. 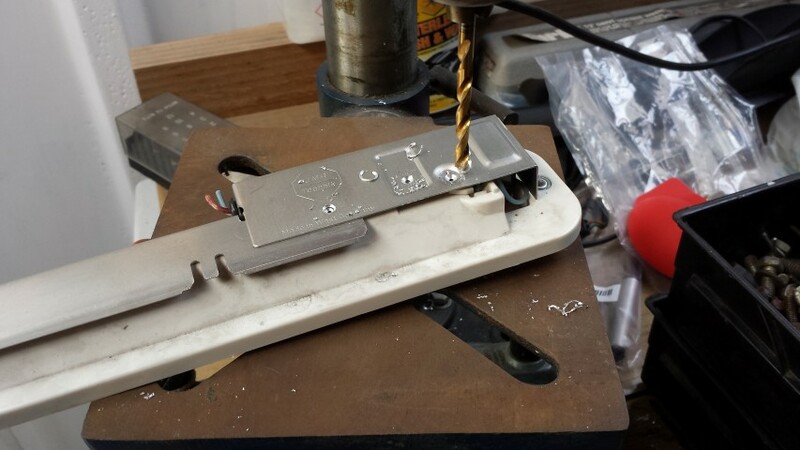 Once this is done the whole of the ballast unit should be able to be removed far enough away to use a bradle or small gauge screw driver to push out the rivet body and release the aluminum from the ballast electronics. Next detach all of the wires that connect the PCB ballast to the wires using a soldering iron! So this is what we have removed ….. I will say at this point that i did actually drill out the last remaining rivet holding on the long aluminum strip covering the long wires, so the images below reflect this and may not represent what you see. 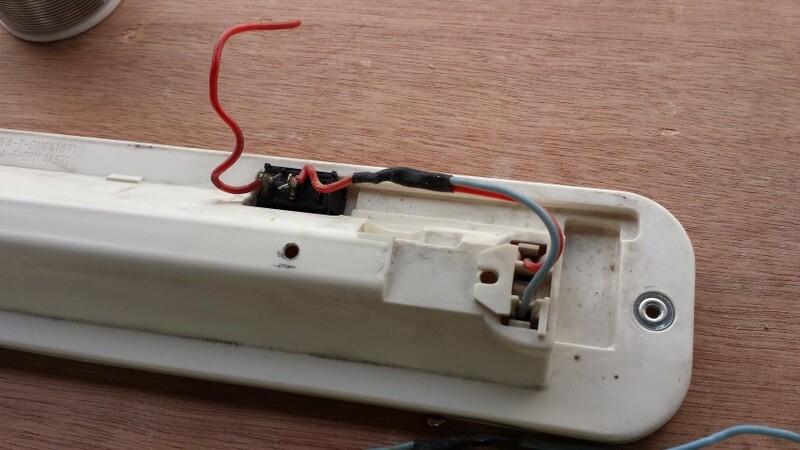 It allows you to see the wiring a little more clearly in this guide. I would recommend leaving it in place. Next do the same to the opposite end. 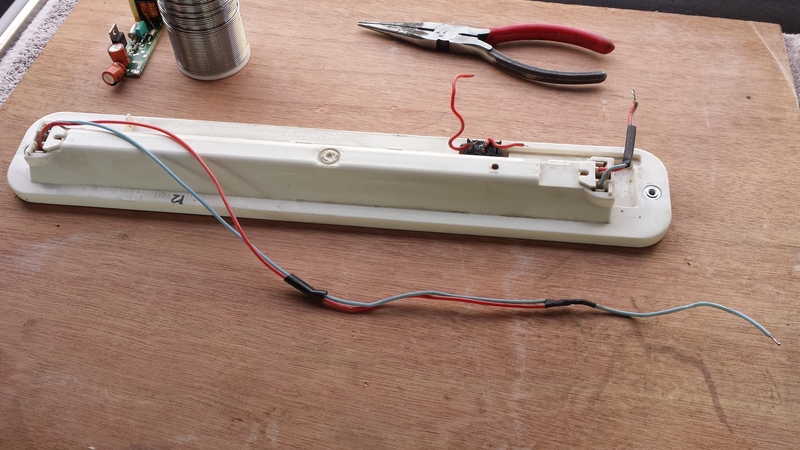 Strip the wires back, twist together and solder (Image 2). After this connect these two wires to the on / off switch and heat shrink to insulate the connection (Image 3). The jury is out as to which way you go with this next part. 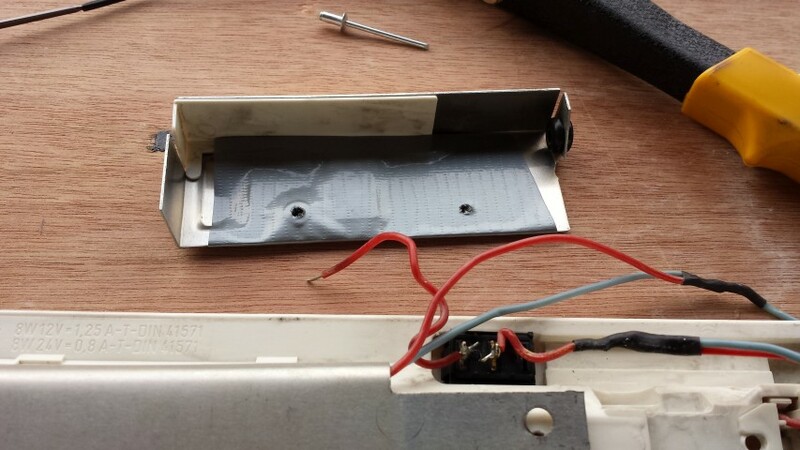 I don’t actually think this is really necessary to re-attach the aluminum box that contained the ballast electronics as there is really nothing left to protect. However, i decided it was going back on if for no other reason than to keep the cables from getting trapped between the lamp and the ducting whilst fixing to the van. Taping in place would achieve the same objective i guess but for the sake of a couple of rivets I chose to fit the casing. 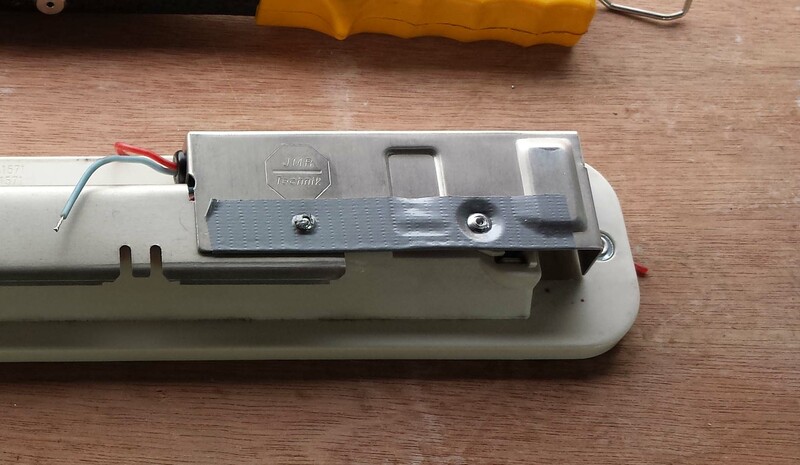 I covered the inside of the aluminum with insulation tape just to be on the safe side to stop the wiring on the switch from shorting out on the metalwork (belt and braces). I used a braddle to create the two holes in the insulation for the pop rivets. Next i found appropriate sized pop rivets from my multi pack collection brought from ALDI . I will try and establish which sizes i used where, and feed back. 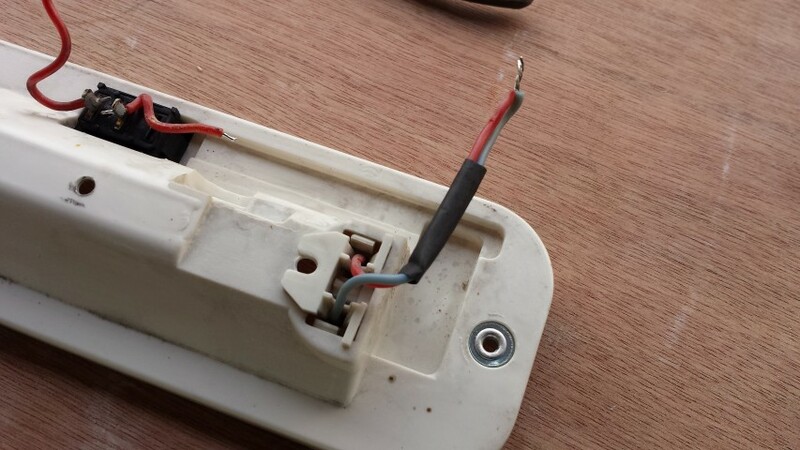 So the below image shows the cover connected after feeding the positive and negative feeds through the small hole with the grommet. So the unit it basically built up and should work with your new LED tube. 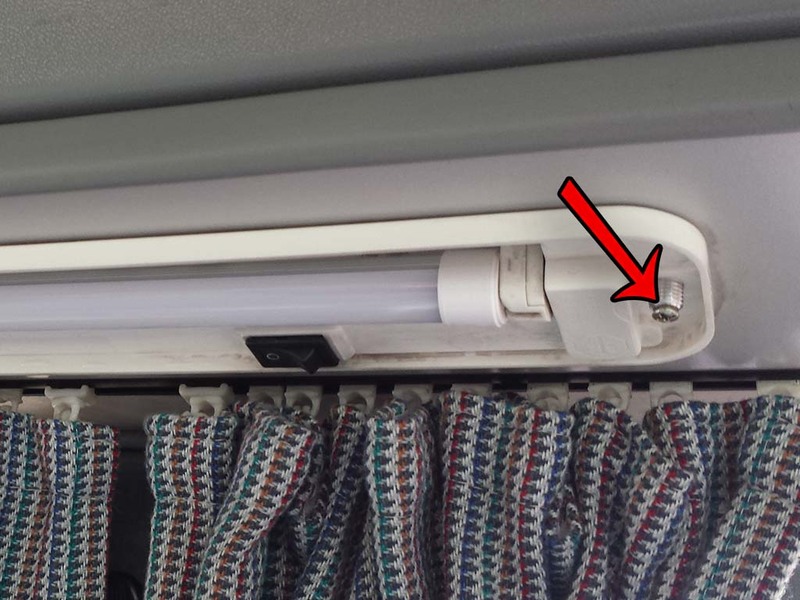 Just re-connect to the wires in your van using solder and heat shrink…If the bulb does not work turn it over and re-insert. LED’s will only work in one direction. 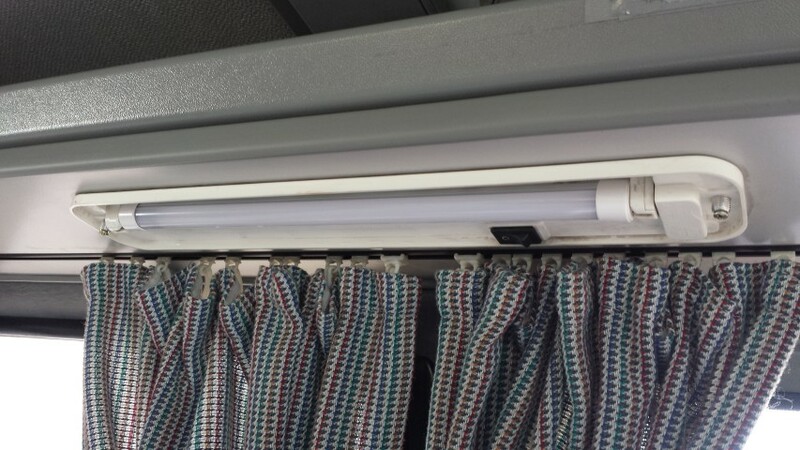 The lights should use less power than before and be slightly brighter as a result of loosing the ballast. 😉 .